The fashion blog on the hottest new trends. 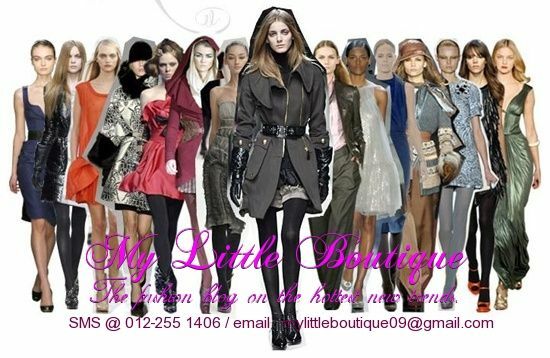 Welcome to My Little Boutique, the fashion blog on the hottest new trends, runway fashion and office wear. Our design are inspired by European fashion. 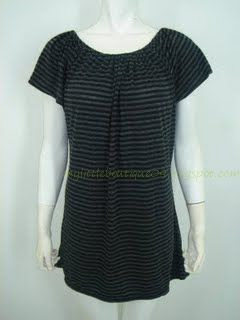 There are more stylish and trendy. We are moving.. Visit us.. & Bookmark Us..
Mode of Delivery : Poslaju : RM6.00 [EM] & RM10.00 [WM] - Add RM2.00 each additional item. Pos Malaysia : RM4.00 [EM] & RM6.00 [WM] - Add RM2.00 each additional item. FREE Postage Fee Item.